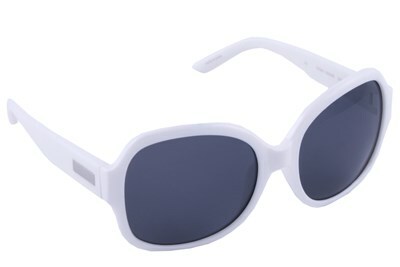 The DEA Icon 57 women's polarized sunglasses are built with a plastic and trendy wraparound frame. 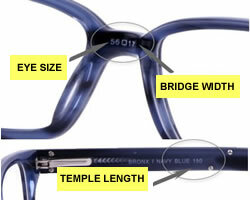 The temples feature the signature DEA logo for a stylish touch on a simplistic frame. 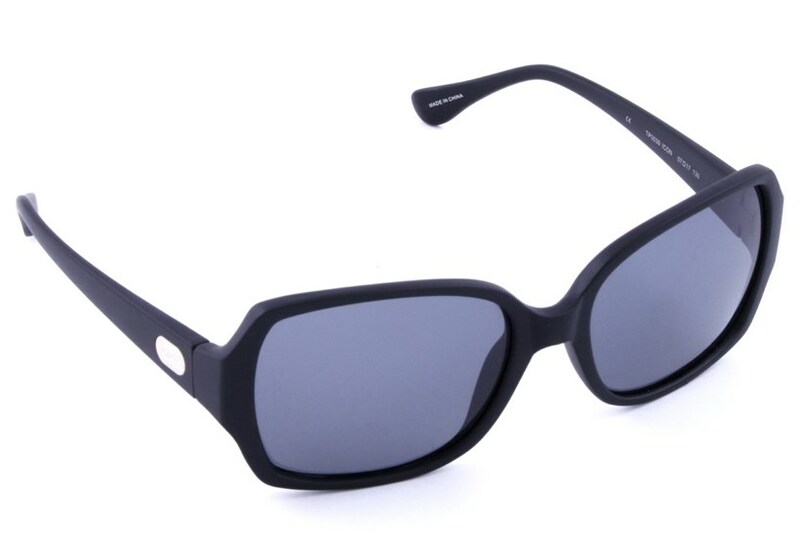 DEA sunglasses are made exclusively for women, and feature the latest in designer trends for a cosmopolitan appeal. 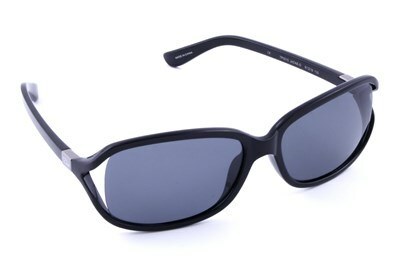 The Icon sunglasses combine the best of comfort and style, making them practical for all occasions.